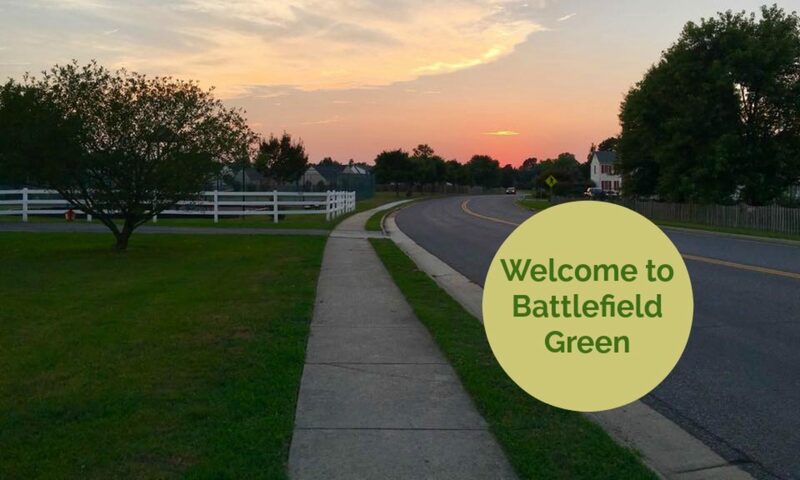 The Battlefield Green Community Association’s is seeking Homeowners who want to serve the Community by volunteering their time on a Committee. A list of Committees that could use volunteers are listed below. If you are interested in serving on a Committee, please contact the Onsite Manager at 730-7119 or at EHackett@communitygroup.com.